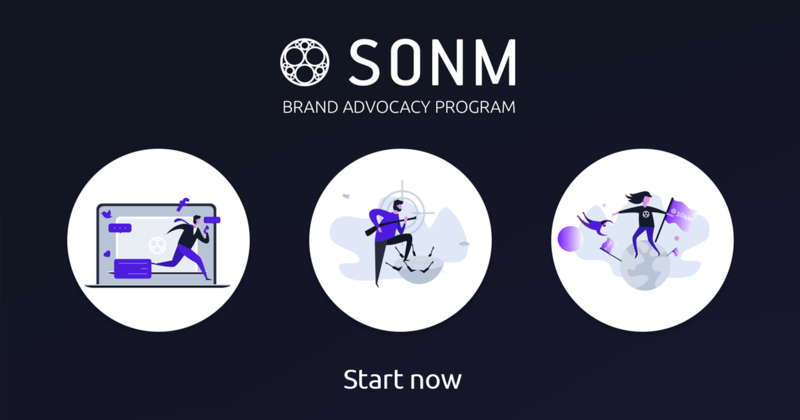 We are glad to announce the soft launch of SONM Brand Advocacy program! 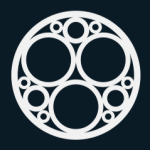 Join us in spreading the SONM knowledge all over the world and get SNM for it! To begin with, let us know how you want to contribute, and become a Content maker, Influencer, or Bughunter, depending on your profile. In August the program will include a limited number of participants. Be the pioneer — start now!